Jeruslem, AFP - Israeli Foreign Minister Avigdor Lieberman says Tel Aviv needs other allies to be replaced with the United States. 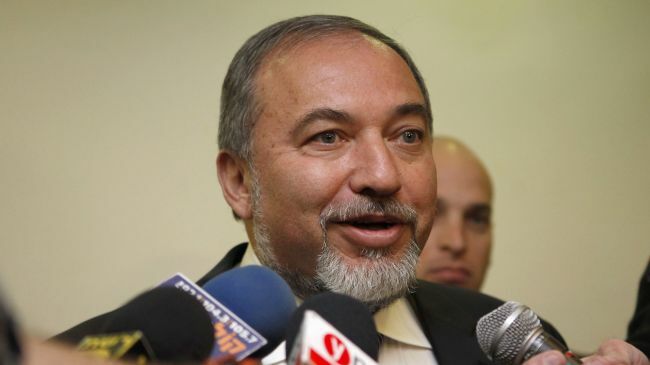 Jerusalem, AFP - Israeli Foreign Minister Avigdor Lieberman says Tel Aviv needs other allies to be replaced with the United States. "The link between Israel and its main strategic partner the United States has weakened," Lieberman said on Wednesday, AFP reported.